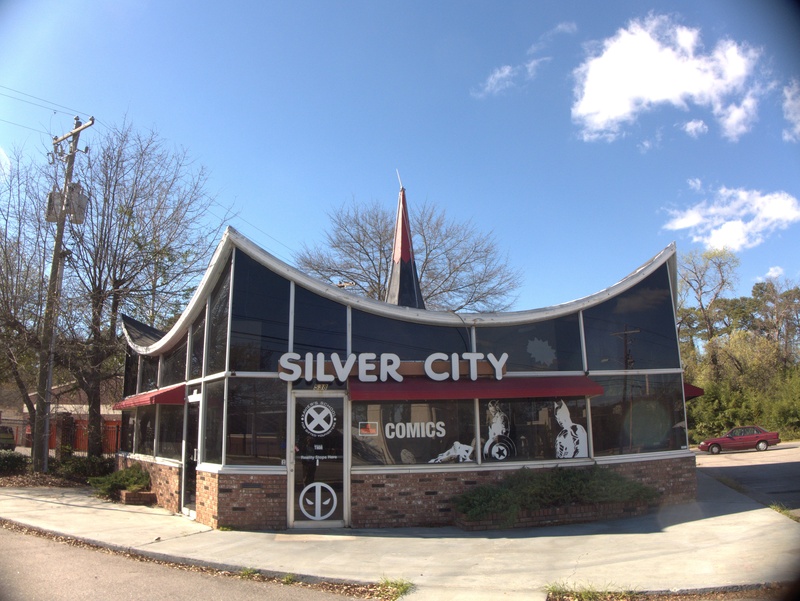 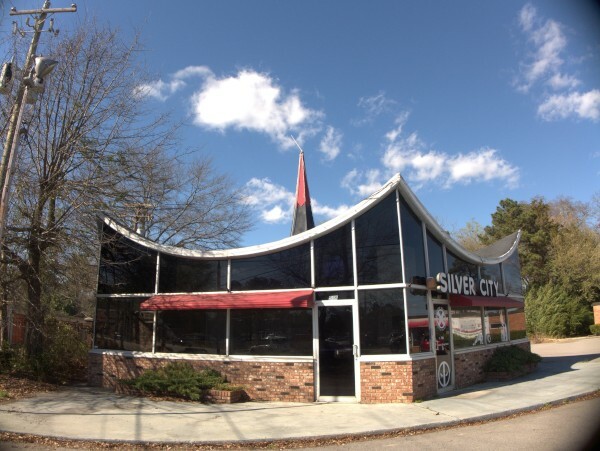 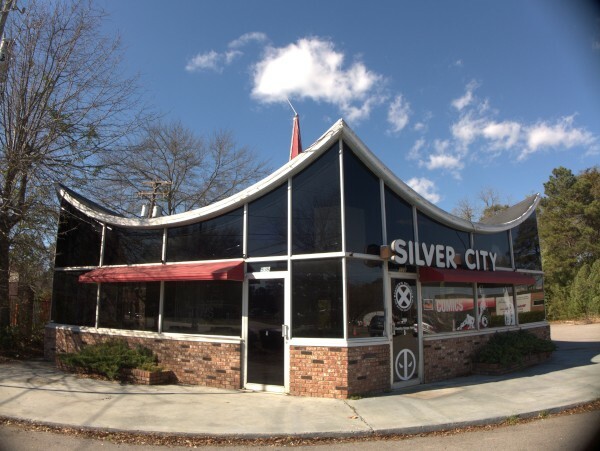 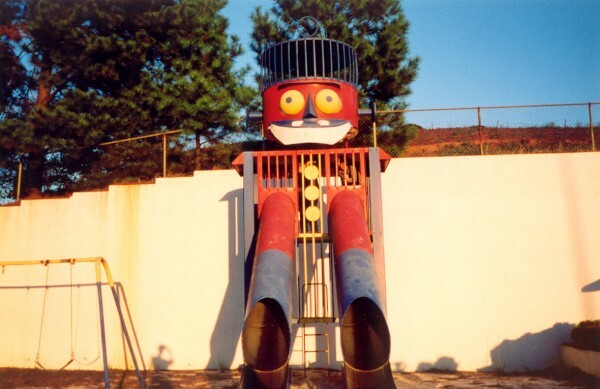 Mostly I knew Silver City from their old location at 906 Knox Abbott Drive. When I was a graduate assistant every Wednesday (I think it was Wednesday..) when the new comics came out, I would drive from campus to there and peruse the weekly haul. 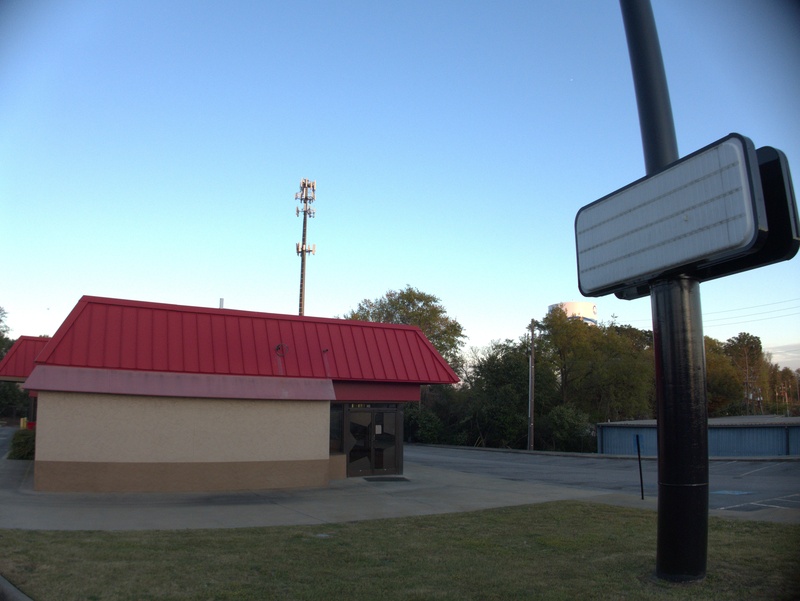 They moved to this old Hardee's building closer to the river while I was living out of town. I did stop by several times, but by that point, I was getting my fix through a mail-order subscription service, so it wasn't quite the same, though the staff was quite pleasant and I did pick up some stuff. 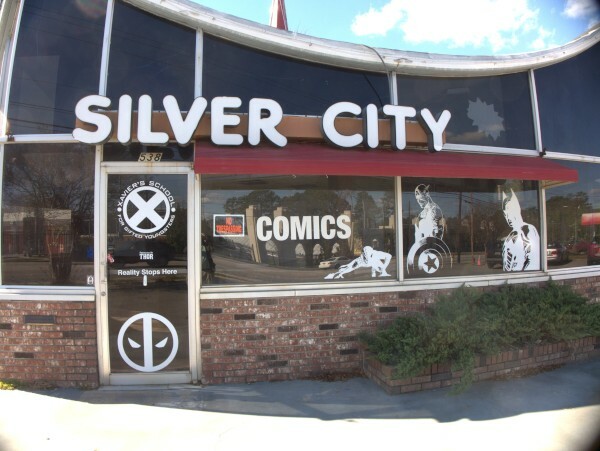 According to their Facebook page the store's last day was 2 December 2017. When I took these pictures, I had a brief chat with the building owner who said that they were looking for a new tenant in the building as is rather than taking it down and starting over. I was glad to hear that, as these old Hardee's buildings are pretty thin on the ground now. After the razing of the one at Eggroll Station, this is the last in the Columbia area, and I believe the owner said there were only one or two elsewhere. 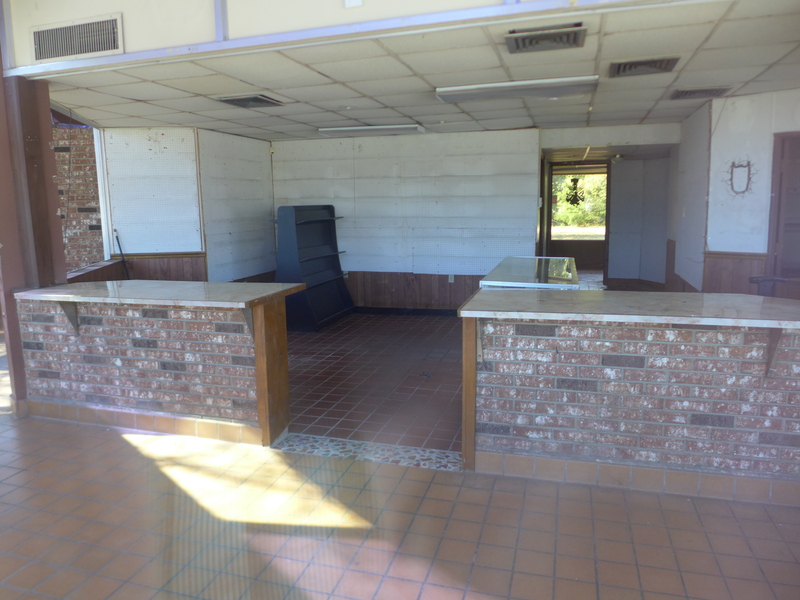 This closing has been talked about long enough that I actually got these photos last year, knowing I would have to deploy them eventually. 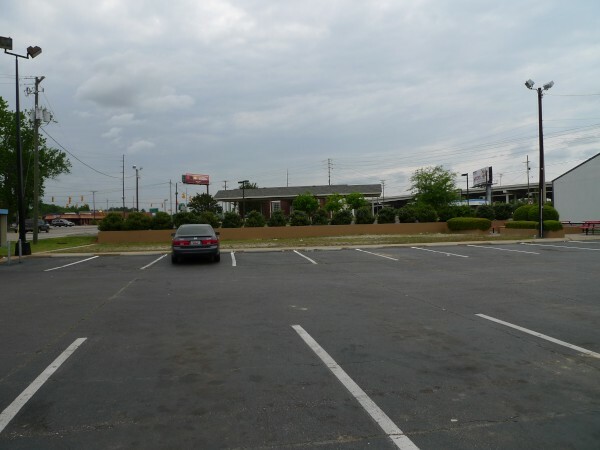 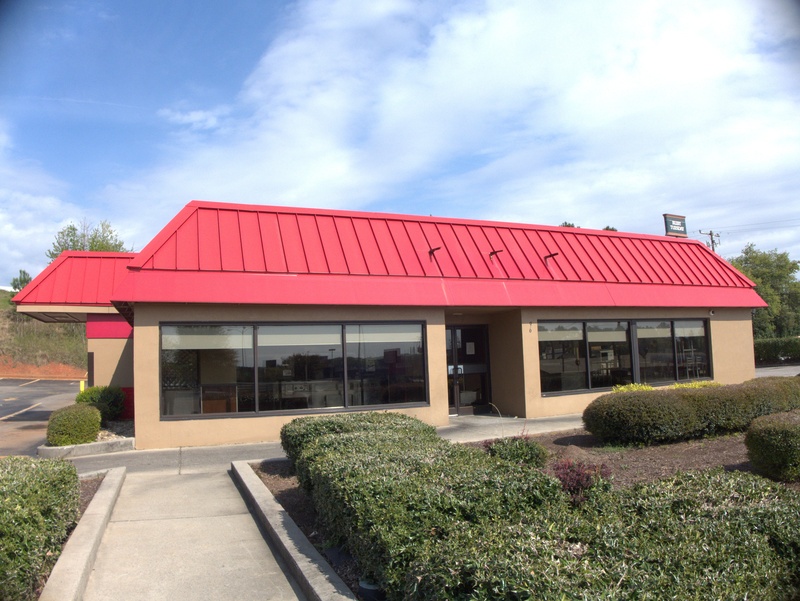 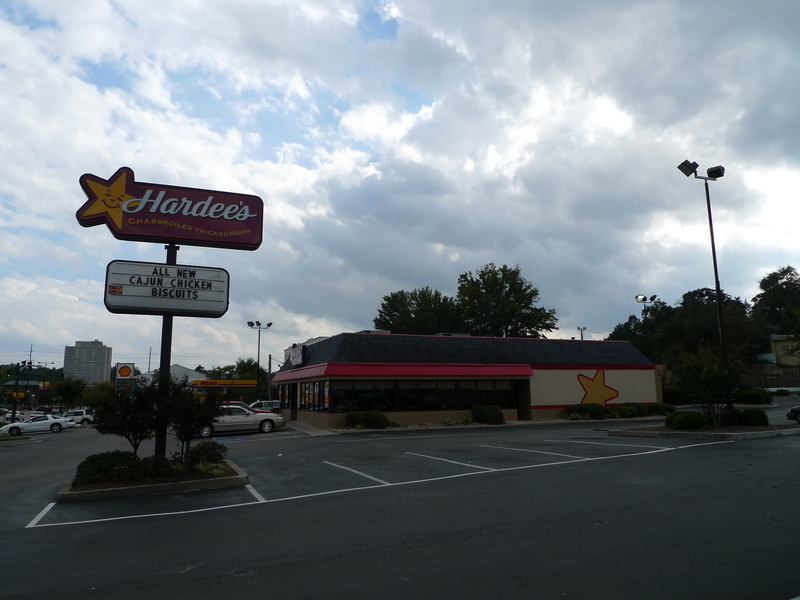 This Hardee's has been a fixture in the old Five Point's Sears parking lot for years. I think it may even date back to when Gene's Pig & Chick across College Street would have been its competition. 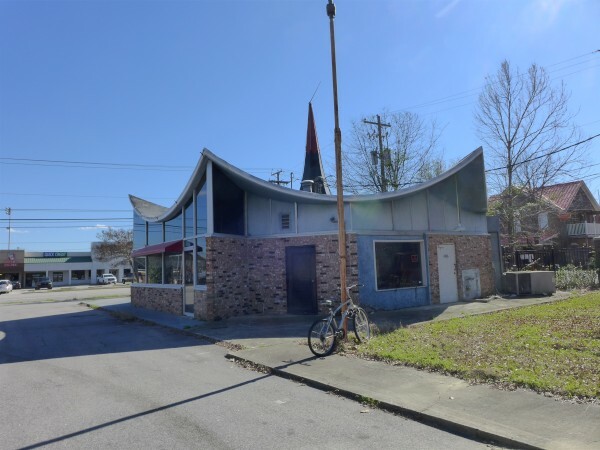 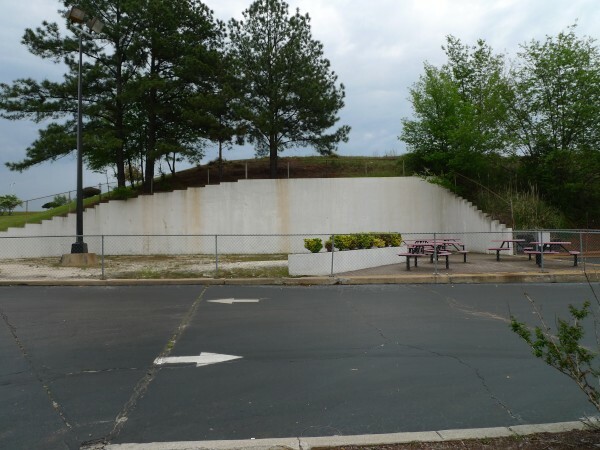 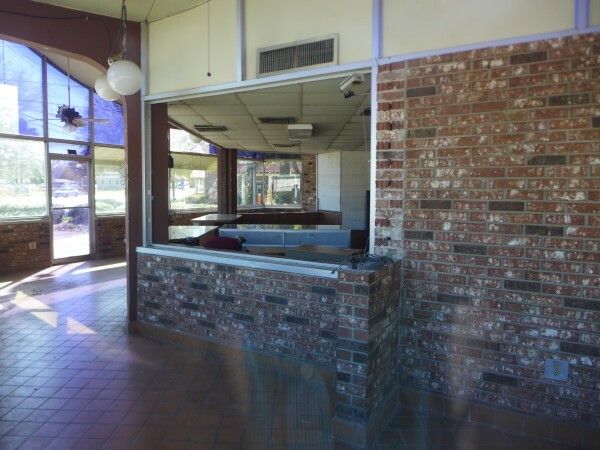 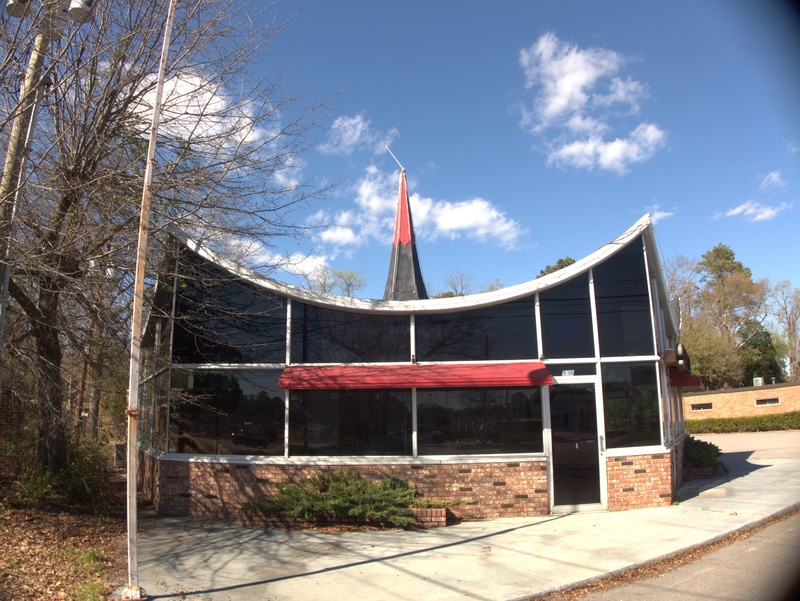 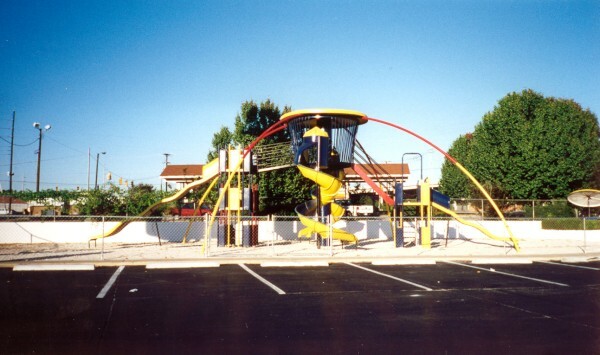 (It certainly does not date back to Hardee's original space-age designs such as at Silver City or The Eggroll Station though). "Chick-fil-A is a business of high quality and we anticipate this development will add great character to the already diverse and eclectic makeup of Five Points," she said. 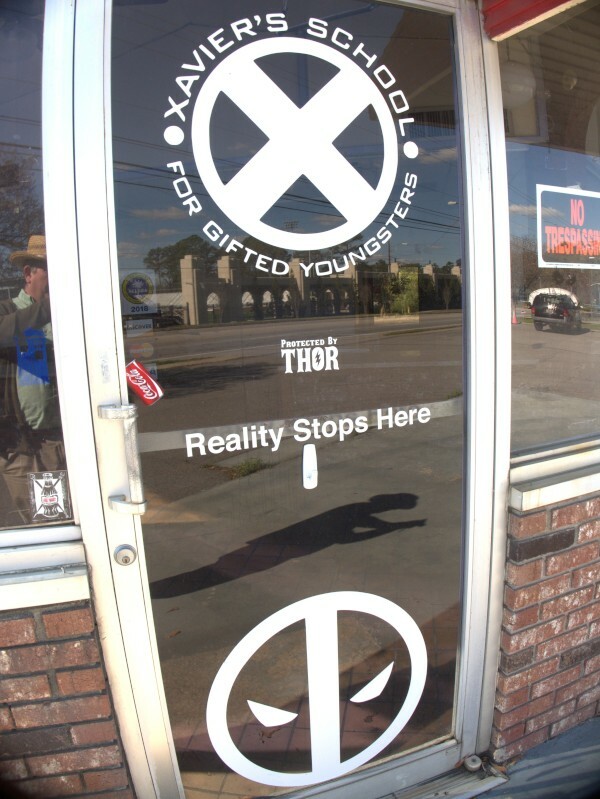 Of really? 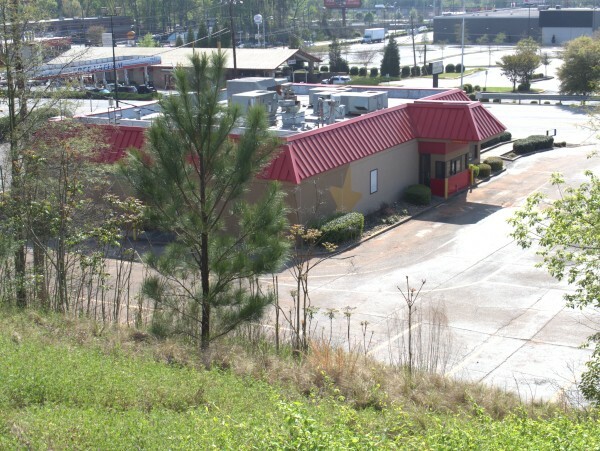 Replacing one national fast-food chain (which is actually currently on the rebound) with another national fast-food chain will add character and diversity to Five Points? I guess character and diversity aren't what they once were..